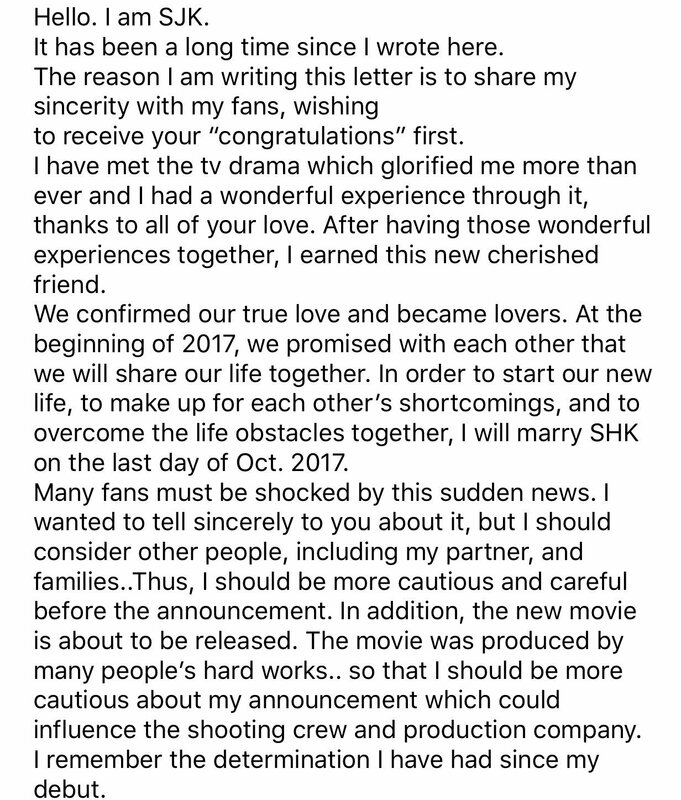 Popular Korean showbiz couple Song Joong Ki and Song Hye Kyo, known as the SongSong Couple, are now engaged and the wedding is already set for October 31, 2017, their respective agencies Blossom Entertainment and United Artists Agency have announced in a joint statement released this morning. 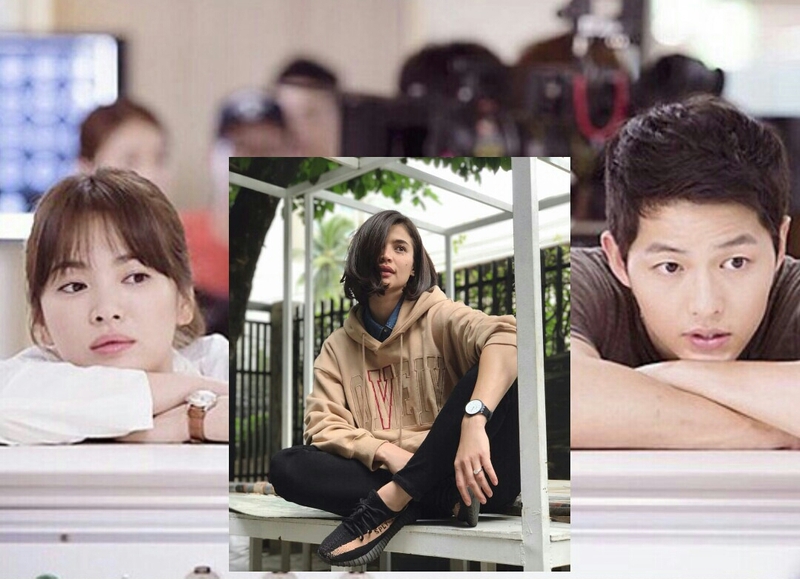 This news of SongSong Couple getting married has brought so much excited to their fans across Asia, including the Philippines where the two's highly-successful TV series "Descendants of the Sun" was aired via GMA 7 last year. As of this posting, the hashtag #SongSongCouple is the #1 top trending topic in the Philippines as well as in Indonesia, Malaysia and Thailand. 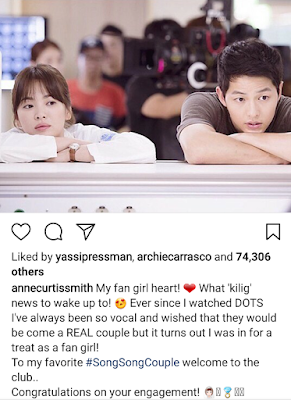 Among the fans who sent congratulatory wishes for the SongSong Couple was Anne Curtis, who admitted on Instagram that she has been fangirling on the two since she watched 'Descendants of the Sun'. 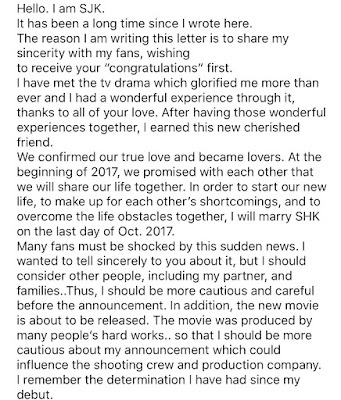 Also a huge fan of 'Goblin' and 'Train to Busan' actor Gong Yoo, Anne even welcomed Song Joong Ki and Song Hye Kyo to the club of engaged couple. 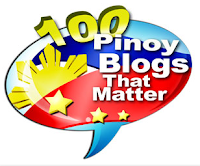 (She's also engaged to marry Fil-French boyfriend Erwan Heussaff). @annecurtissmith: "My fan girl heart! ❤️ What 'kilig' news to wake up to! 😍 Ever since I watched DOTS I've always been so vocal and wished that they would be come a REAL couple but it turns out I was in for a treat as a fan girl! To my favorite #SongSongCouple welcome to the club..
Congratulations on your engagement! 👰🏻💍🤵🏻"
The SongSong Couple, who are in their marrying age already (the guy is 31 years old and the girl is 4 years older) have already confirmed their engagement just this afternoon. 그 시간은 제게 너무나도 벅차고 행복한 경험이었습니다. 생겼고 서로의 진심을 확인하며 사랑하는 연인이 되었습니다. 2017년 10월 마지막날 송혜교씨와 결혼식을 올릴 예정입니다. 부족한 점이 있다면 너그러운 마음으로 이해 부탁드립니다. 처음 연기를 시작하면서 가졌던 마음가짐이 생각이 납니다. 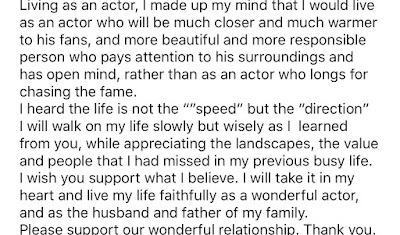 인생은 속도가 아니라 방향이라는 말도 들었습니다. 제가 믿는 가치를 여러분도 응원해주셨으면 좋겠습니다. 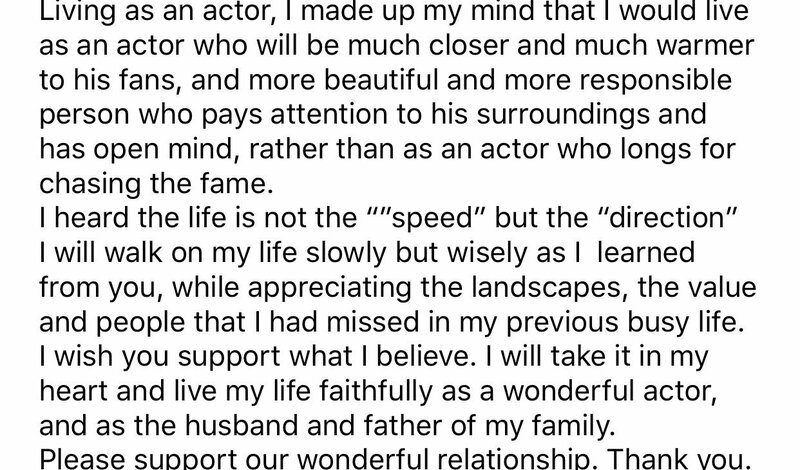 저희 두 사람의 좋은 인연 많이 응원해 주세요.